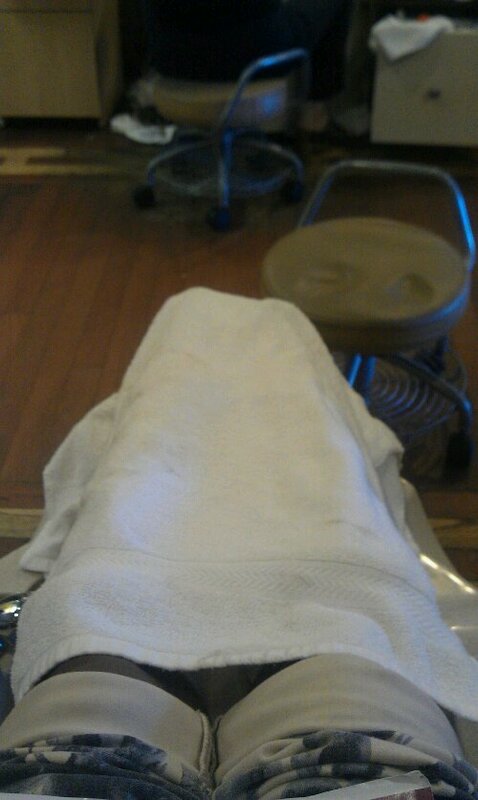 Getting pampered with my baby girl at Queen’s Nails and Spa in Arlington. She invited me to stay over. As a woman of a certain age and a mother I enjoy the invites of my children.